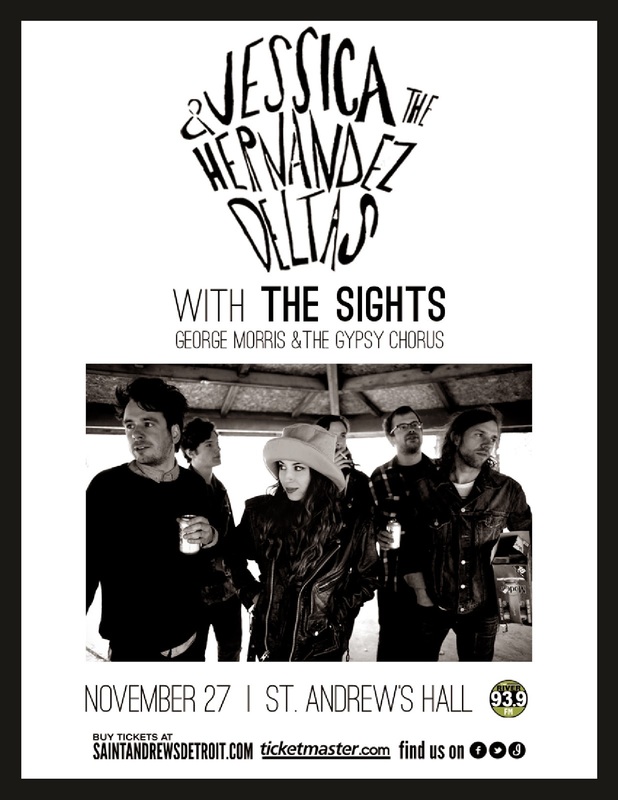 Hip In Detroit: Win Tickets to Jessica Hernandez & The Deltas' First Annual Thanksgiving Show!!! Win Tickets to Jessica Hernandez & The Deltas' First Annual Thanksgiving Show!!! Jessica Hernandez & The Deltas have spent the year traveling around the U.S. and making a name for themselves and they are coming home to celebrate this Thanksgiving. They have announced their First Annual Thanksgiving Show that will feature them playing alongside The Sights and George Morris & The Gypsy Chorus. Not only is this a great lineup, but it promises to be the first of many Thanksgiving shows to come. Don't be the person who wasn't there for the first one and miss out. Jessica is a self proclaimed band geek who spent a few years writing and recording the DIY route before she was signed to major label with her band The Deltas this past year. 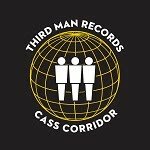 We are anxiously awaiting the release of their first full length, but in the meantime we have been enjoying their live album recorded at The Magic Bag last year. You can check that out here. This show is all ages and is only $10 dollars. That's $3.33 a band, which with a lineup like this, is more than a deal. 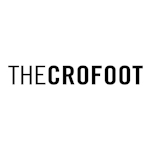 This event will take place at 8 p.m. on Wednesday, November 27th and we have three sets of tickets to giveaway to get some of our readers into the show for free. 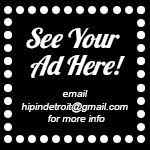 To enter, please email your full name to hipindetroit@gmail.com. We will choose three winners and email them a few days before the show. Tickets for this event can be purchased here. St.Andrew's is located at 431 E. Congress in Detroit.